We have contemporary designs of amethyst products used in home decor which add elegance and beauty to your interior. Ideal for offices, restaurants etc. This stone is ruled by Ketu. It helps achieve wealth and provide strength against enemies. 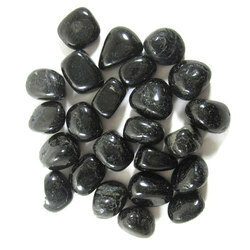 It is related to Ajna Chakra and it balances the chakra which is imbalanced by the emotion of over thinking. It should be worn in Gold Metal on the middle finger either as ring or pendant. It should be worn on Saturday morning between 1.30 – 3.00am. We are ranked on top by offering the best quality of White Quartz Stone, which is known for its remarkable finish and quality. - composition: calcium carbonate, conchioln and water. 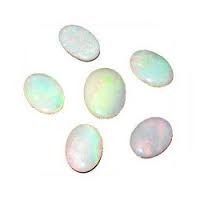 - color: pearls vary in colour from white, pinkish white to brown or black depending upon the type of mollusk and water. Some artificial colours can also be obtained by colour-dying. This Gomti Chakra Stone is well known among our clients for their high lusture, impeccable finish and customized sizes.